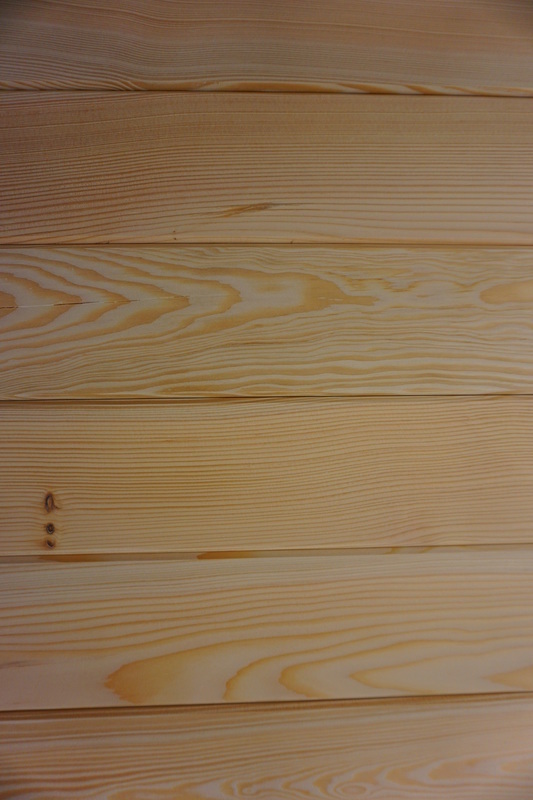 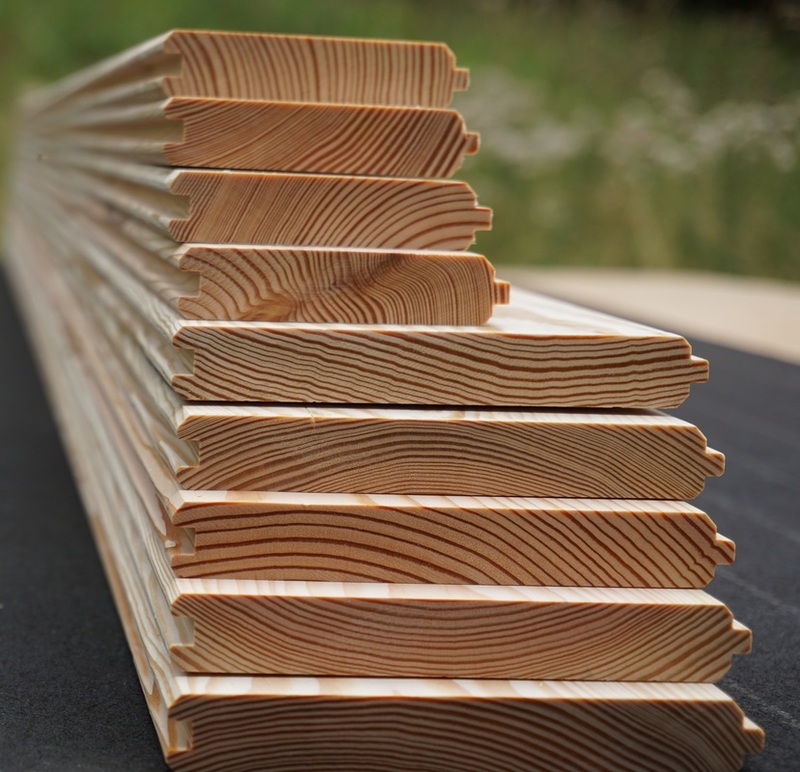 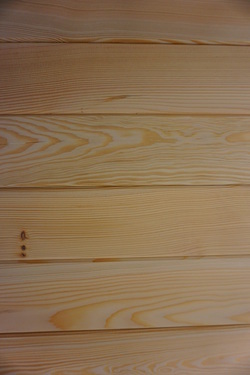 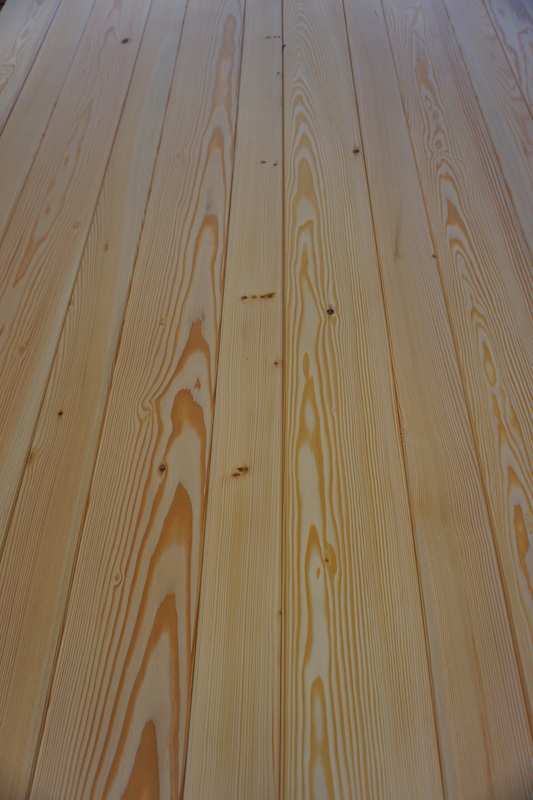 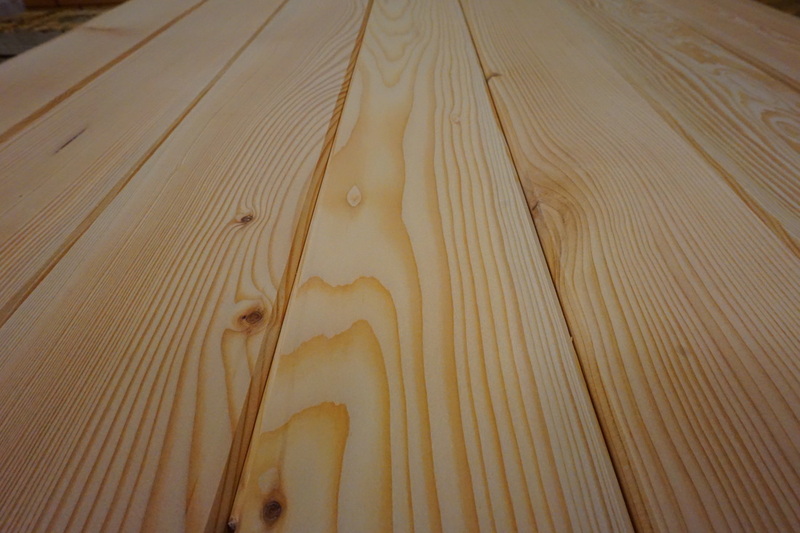 Blakely Island Timber's Select Grade of Douglas Fir t&g paneling is our highest grade of paneling. 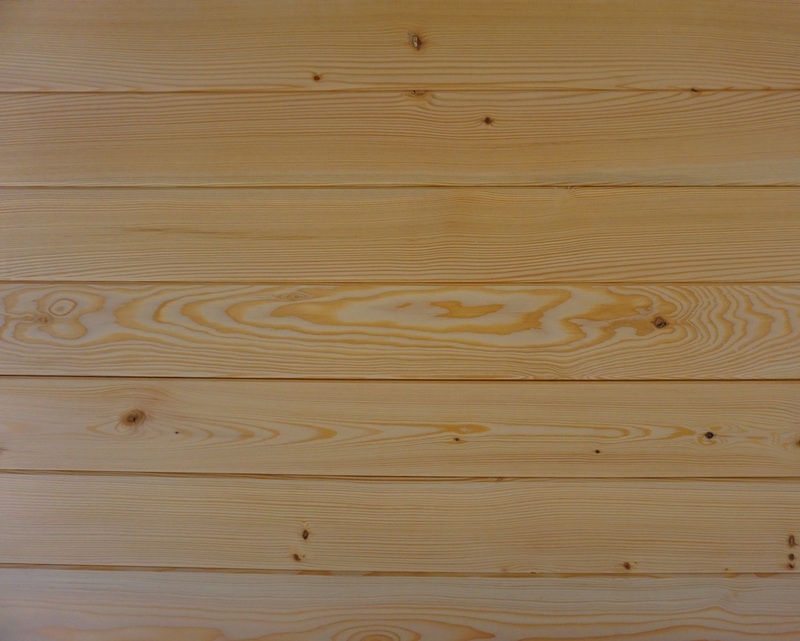 than our Rustic Grade of Island Fir paneling. 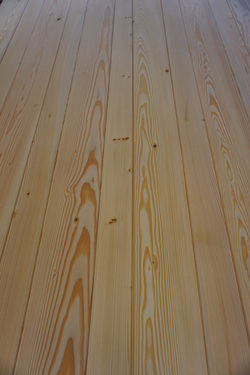 The knots found in this grade will be fewer and much smaller than those in our Rustic grade. 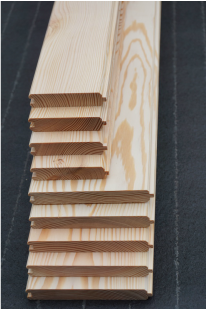 Available lengths: 8' - 12' - 16' + 2"